I was amazed at how finely chased and plastically the details were worked out. Frappierend I found the drums, with which I felt the diameter of the cymbals felt centimetergenau. Gregory Porter's voice also impressed with nuances and was only a minimal touch warmer than usual, which seemed very credible to me. There is no shortage of enemy dynamics. Joni Mitchell's music of Lady Of The Canyon sounded beautiful, the guitar filigree shimmering. Again, I felt the voice as authentic, also a little bit warmer than known. 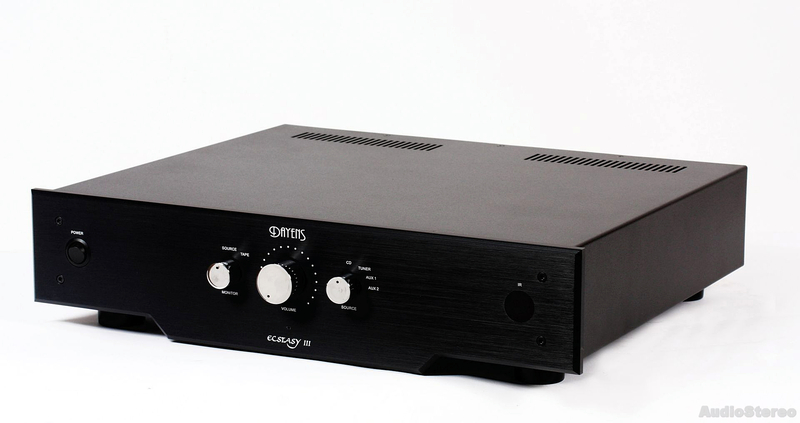 The Dayens amplifier has a huge addictive potential. His way of playing music does not make him tired. Ecstasy III proposes uncommon saturation of sound, its clarity and physical presence within the meaning of organic and carnal. Here, you just feel and hear real music. 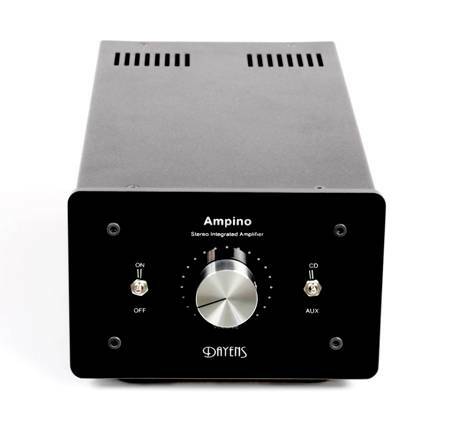 Such an advanced sound character reminiscent of amplifiers with a much higher price point. I am writing these words with conviction. 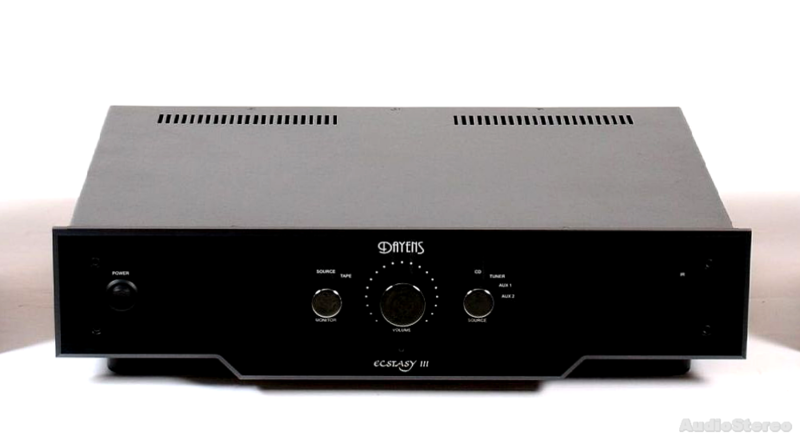 The creators of Esctasy III paid a lot of attention to this in order to obtain a transparent and spacious soundstage. As a result, you can easily hear the real artists and tangible instruments skillfully and precisely arranged in a wide and deep space. The individual virtual sources are authentic, clearly and materially exist between the speakers, are exactly located, have clear outlines and filling. You can write that thanks are fantastically vivid. 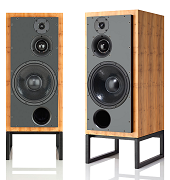 This proves that Dayens has above-average skills to build high-quality stereo and a coherent and symmetrical space. These are simply phenomenal. Here the core appeal is sweet, slightly soft and mellow, warm and distinctly not dry plus very spacious without being ultra specific about it. Expertly, beautifully and sophisticatedly voiced. Some of the design choices here paralleled certain tube qualities. Having owned a number of glow amps this is no uninformed chatter. I'd give the nod to the Dayens for a higher dose of languorous fluidity and silkier tone. If you consider the €2K barrier for integrated amps transitional, you could suspect that walking across this bridge compromises refinement. The Ecstasy III would beg to differ.